Choosing an executor can be a tough job. Often this is why people put off making a Will. Being informed about what qualities are important in a good executor will help make this decision easier. First and foremost your executor must be a person you trust. He or she also needs to have the ability to carry out the instructions in your will. This means having the skill, knowledge and the time required for the job. It is also best if he or she is familiar with the details of your assets and is aware of your wishes. In choosing an executor, you should also consider that the he or she will be subject to the high standards of honesty and duty imposed by the court and is therefore subject to the risk of personal liability. There is also the chance that beneficiaries may be unhappy with some of the discretionary decisions your executor may be required to make, sometimes resulting in strained relationships. An executor can be one of your beneficiaries. You can also appoint a professional executor such as a lawyer, Notary Public, private trust company or the Public Guardian and Trustee. You are free to appoint an out-of-province executor but this may be inconvenient as all procedures to settle the estate must be done in BC. This could result in delays and additional cost to the estate. 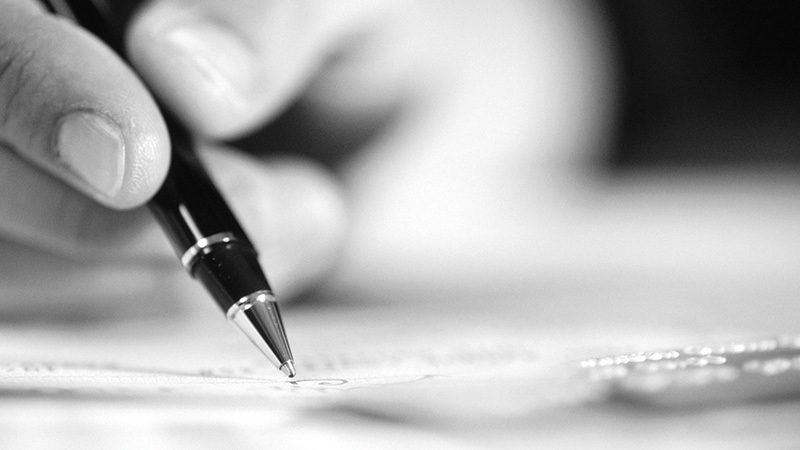 It is important to remember that an executor is not legally bound to accept the appointment. Therefore you should always ask the person if he or she is willing to be your executor before making your Will. It is a good idea to name an alternate or backup executor in your Will. If the executor is unable or unwilling to act, the alternate can take over. If you would like some advice about who to appoint as Executor, please contact my office. We would be happy to help you consider your options. The following is a link to a booklet entitled “Writing Your Will” which is published by the People’s Law School. This booklet contains helpful information about Wills, including why a Will is important and how to choose an Executor. I have a will but I need an executor. My estate is worth about $300K but I am finding it difficult to find an executor. I have read on your website I see you provide these services, What is your administration fee? I have been quoted everythhing from 3 to 5%.